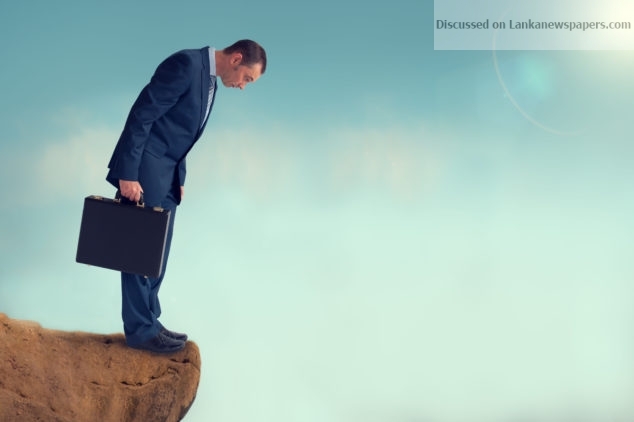 The latest edition of business magazine LMD reports a decline of 19 basis points in the LMD-Nielsen Business Confidence Index (BCI). It fell to 98 in April, a 70-month low. 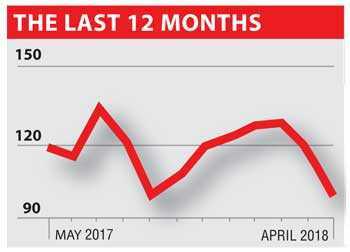 LMD notes that this is the second time the index has fallen below the 100 mark in the last 12 months with the BCI now also 19 basis points lower than its 12-month average of 117. In addition to this, it is 36 basis points lower than the 12-month peak of 134 in July 2017, and all-time median of 129. In the May edition of the magazine, Nielsen Managing Director Sharang Pant notes that “political uncertainty and disappointing GDP growth numbers seem to be taking a toll on sentiment”. In keeping with these sentiments, a survey respondent casts doubt on whether the current political authority will continue and questions the country’s lack of investments for progress. The business magazine also reveals that taxation, political interference and inflation continue to be among the top concerns in business circles with one respondent observing that Government policies are short-sighted and tailored for short-term gain.A spokesperson for the magazine’s publisher Media Services states that, while the index is unlikely to fall further “because it has probably bottomed out”, nothing is certain at this time due to the prevailing political climate in the country. Media Services says the May edition of the magazine is available at leading bookstores and supermarkets. For the full BCI report, visit www.LMD.lk.